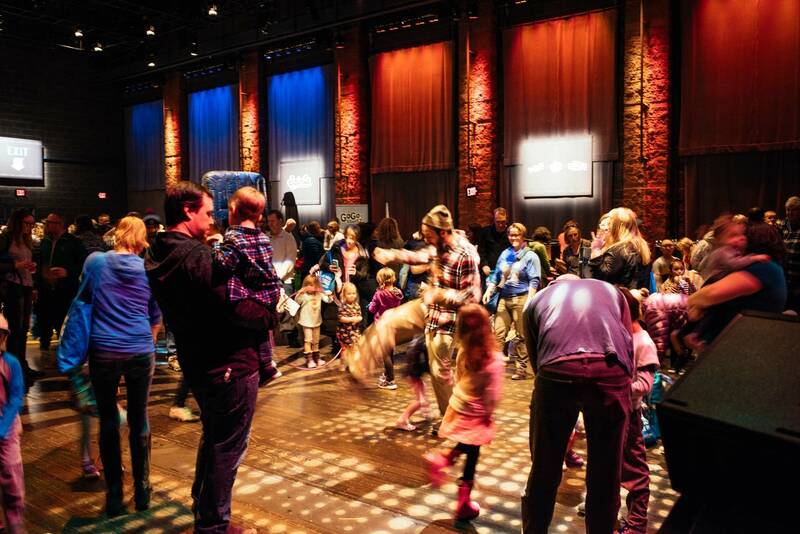 Rock the Cradle is this Sunday, March 24, at the Minneapolis Institute of Art / Children's Theatre Company -- it's our annual free, no ticket required event for kids and their grownups to explore music, art and culture. Enjoy favorites such as the Kids' Disco and Pop Up Story Time with Current hosts plus live music and more. Rock the Cradle is perfect for kids up to age 8. So for today's 9:30 Coffee Break, what songs do you want to hear that kids love?